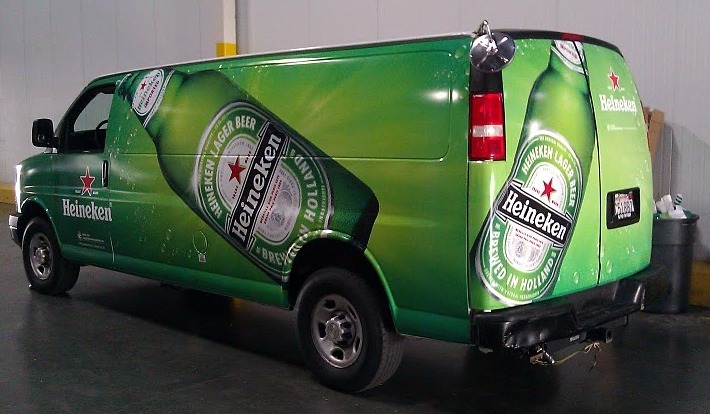 In choosing a boat wrap style that goes well with your boat, consider what type of theme or message you want to show. Make a quick list of the boat wrap message you associate with your boat. Fun, fast, exciting, classy, confident, expensive? Is it a fishing boat, or is it for cruising? Is it a family or sport boat, or are you hoping to attract business clients with it? In Florida you should always have a UV protection factor and salt water protection. Boat Wrap UV Protection; to be on the safe side try and use digital graphics and letters that are printed on 3M marine graphics material using solvent inks and include a protective UV inhibitor for optimal sun fade protection. All digital boat graphics should try and be printed in high resolution, 300 dpi or better, for maximum clear and sharp appearance and realistic photo finishes. 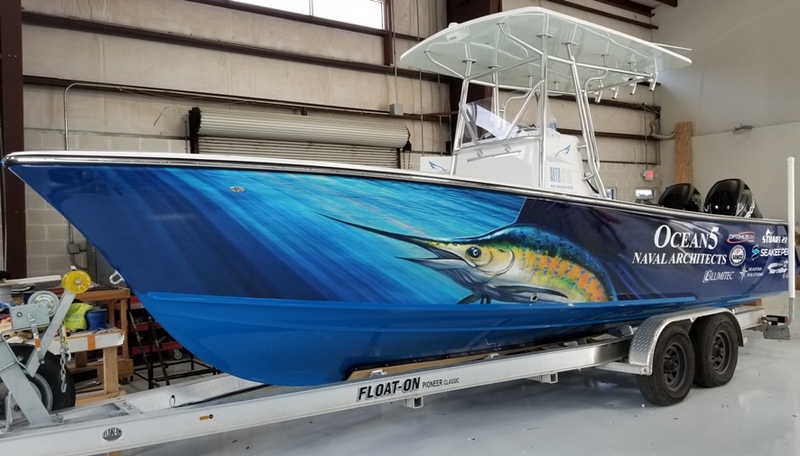 Boat Wrap Salt Water Protection; Saltwater is not your boat’s friend and therefore moving a boat from fresh to saltwater does bring up many concerns including your protecting your boat’s decals, letters, graphics and boat wraps. To be on the safe side try and use digital graphics and letters that are printed on 3M marine graphics quality salt water resistant material. Then when you call your boat wrap expert, you can tell them how you’re looking for a boat wrap that portrays your ideas and message. Most people in the boat lettering and boat wrapping business are artists, and they will be able to relate to this. The words you use will bring to mind different styles. You may want your boat wrap to reflect your personality. Are you sedate, or are you full of energy? This is the power of different boat wrap graphics and lettering: the ability to portray feelings or a message. The custom boat wrap style you choose says a lot about you and your boat, by proxy. If you call us at Boat Lettering and Custom Wraps, we will strive to understand what it is you want to convey. If you’re unsure, don’t worry about it. We will provide you with several example choices to look at, at no cost to you, until you see something that looks just right for your boat. Frequently Asked Boat Wrap Questions? 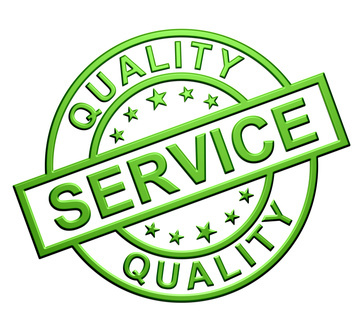 A – Professional installations and removals are damage free. Vinyl boat wraps or marine wraps can protect your boat paint finish by protecting the boat surface from scratches and UV sun ultraviolet light. This will added much more value to your boat if or when you decide to sell your boat and move up. please call us 772-281-4964 and get a FREE ESTIMATE or answers to your questions in Stuart, Jensen Beach, Fort Pierce, Port Salerno, Palm City, Jupiter and Florida.